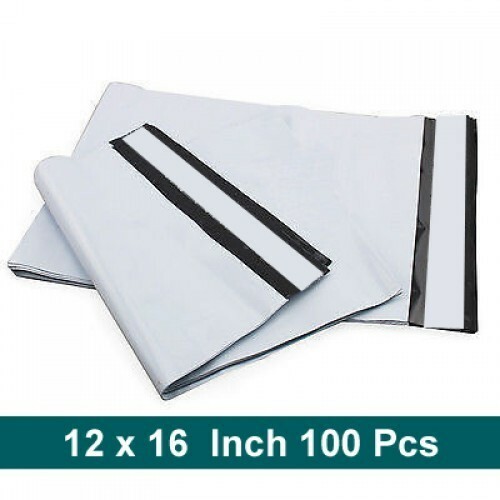 We are a leading Manufacturer of printed courier bags, garment mailing courier bag, tamper proof security bags, tear resistant courier bags and plastic envelopes Owing to our experience, we have been successful in catering to the requirements of our esteemed clients by offering quality Printed Bags. The range offered by us includes Printed Polythene Bags and Flexo Printed Plastic Bags. These bags are manufactured in accordance with the set industry standards and norms using superior quality raw material. Moreover, we offer these bags in various sizes, designs and colors, which can be customized as per the demands of our clients. We believe in delivering a high quality Printed Plastic. Bags to our clients. Price Range: 1.46 - 11.